Movement is part of what makes your life complete. 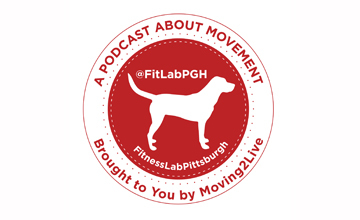 Each week our podcast gives you movement ideas and opportunities in the PGH area. We also bring you 1 minute movement tips and lifestyle hacks three times a week. This week we bring you a bonus tip…so 4 tips! !